Thank you for choosing the orthodontic office of Dr. Stephen C. Roehm and Dr. Melissa K. Roehm Stigall. 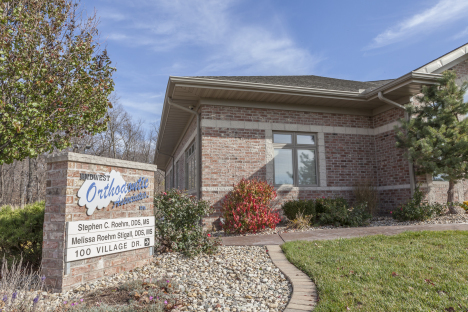 Our doctors our Board Certified orthodontists and serve patients in Peoria, Dunlap, Bartonville, East Peoria, Washington, Metamora, and Chillicothe. Our team is excited to help you with your orthodontic needs. Please use our web site as a tool to learn more about braces, appliances, and other forms of orthodontic treatment. Whatever your dental needs, you can trust your smile to our expert and caring orthodontists and staff! When you are ready for a consultation, please give us a call. We look forward to meeting you!